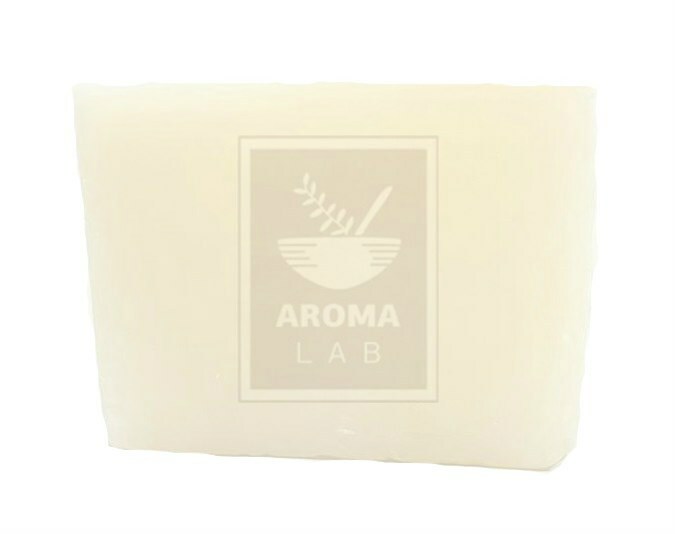 Crystal natural soap base does not contain surfactants and MPG (monopropyleneglycol). It hydrates, it offers soft foam and its pH is around 8-9. It is suitable for babies or pregnant and generally for people with allergic reactions. It is a little darker than crystal clear soap base.